Good Evening everyone, yesterday I had a mishmash of feelings after waking up from my evening nap. Not so good. So, the feeling says, it's better to be home. 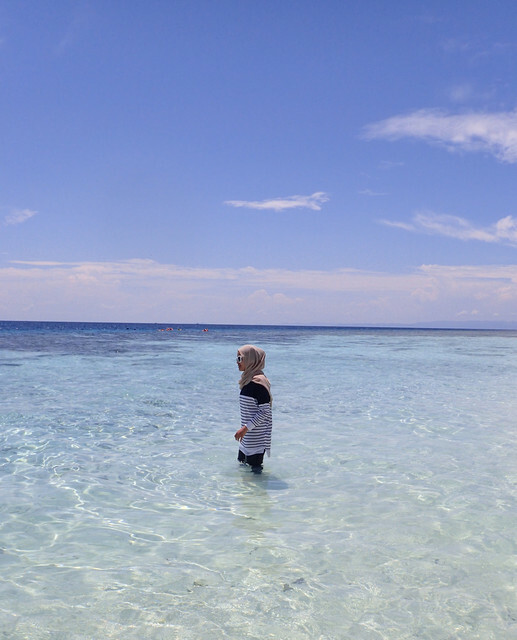 Though it was only a week in KL, but I desperately want to go home. Heart says that too. However, I am back to normal today, with normal feelings and stable emotions. Anyway, evening nap is not really good for health, don't practice that and never make it as a habit. Yes, having a mask is essential for me. I bought two types of masks. One is hydrating and moisturizing (Cucumber, Green Tea, Aloe and Manuka Honey) and the other one is for anti-aging (Pomegranate). However, all of them share same basic functions: nourishing and moisturizing and soothing. The mask can be applied twice a week. The price is RM4 each. 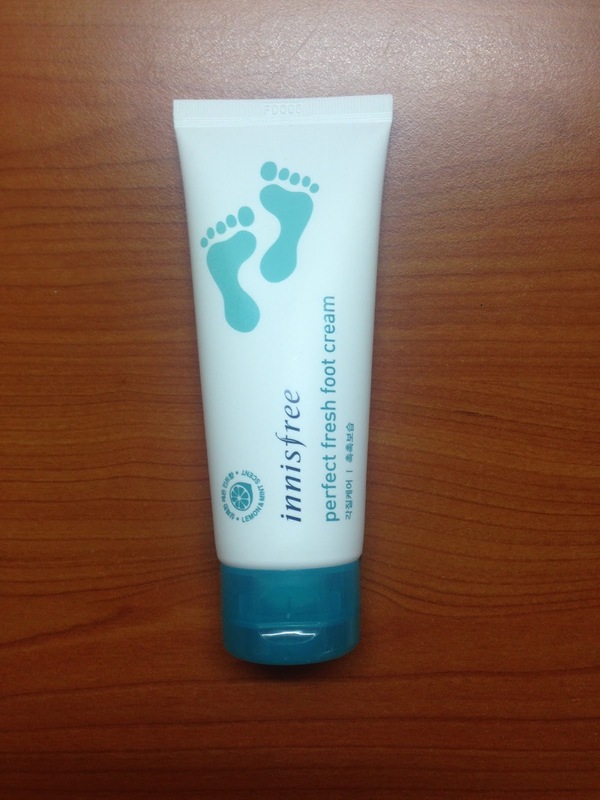 An excellent choice to make feet feeling sleek and soft. It is my second pack. Extremely recommend it. After applying, massage feet, allowing it to absorb into skin. It is in the Lemon and Mint scent. 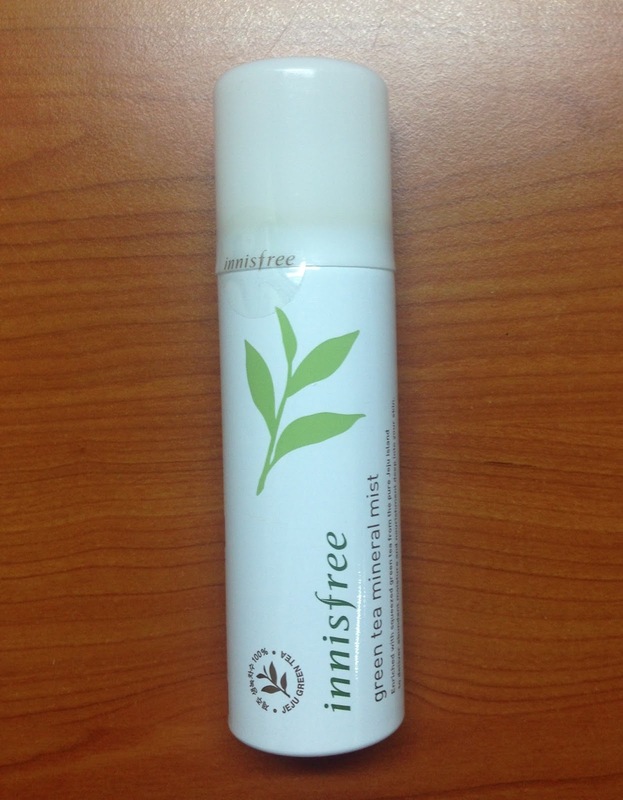 This is my first time using this face mist. Previously, I was using Bio-Essence, but, I like to give it a try on this. This mineral mist comes in two sizes. I forgot how much is the volume for the bigger size. However, I bought the small size with 50 ml, just to try. Will buy it again, if I am satisfied with the result. This facial mist is formulated with moisture from freshly squeezed green tea to instantly deliver moisture to your thirsty skin. Guess, this is suitable for me too. So, I bought it. Yes, before I stick my decision to buy this, I actually tried it on my hand, and I fall in love with the result. The mask with micro clay mousse containing super volcanic cluster to fill in the pores and fine lines to completely remove excess sebum and micro dust. Who does not fall in love with this? I tried their Super Volcanic Mask before, but that was for oily skin. However, it is still good!. Gonna try this on the weekend. According to the directions, this mask can be used once or twice a week. 5. 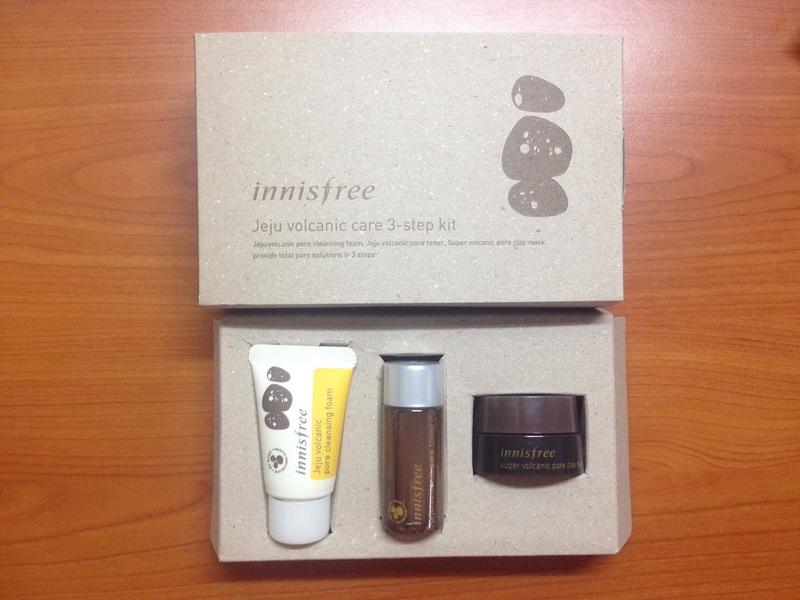 Jeju Volcanic Care 3-step kit. Innisfree is so nice, those who purchase their products with the total amount more than RM120, will be eligible to receive Jeju Volcanic Care 3-step-kit. According to the promoter, Jeju Volcanic care is suitable for normal skin. Still can use it too!. 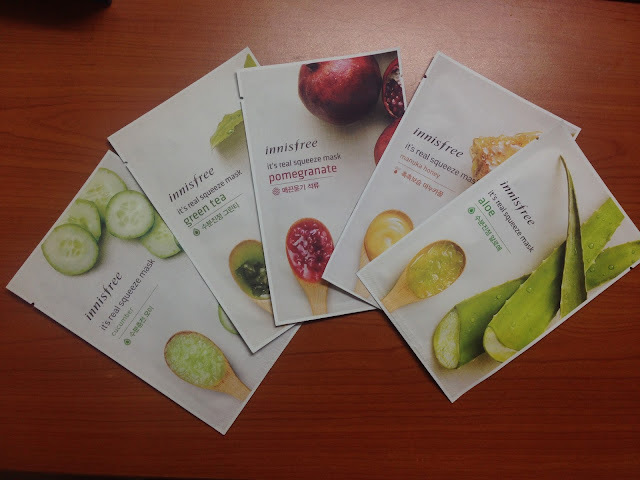 Anyway, those who purchase more than RM210, will also receive a free gift, but addition with Green Tea products. You are welcome Innisfree. Keep up the good effort on making this world greener. Basically, all the products are imported from Korea. Too late for me to discover all these great items. It reminds me of the days when I was in Korea, so many promoters came and brought me to their shops. Because at that time, I was so rigid. I only believed in one product. Until, the day I realized, it's essential to take care of your skin starting from now on. Book a ticket to Korea, to dig in all the best products there. What say you? DON'T-MAKE-ANY-CRAZY-DECISION.